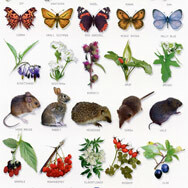 Wildlife Identification Guides, Posters, Postcards, Kits, Games & Puppets, plus Collecting Jars & Magnifiers for all ages. 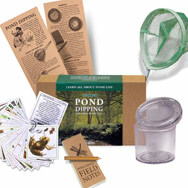 Wildlife and Nature Kits to encourage the exploration of the outdoors. 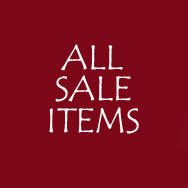 A range of outdoor items for fun and exploration. 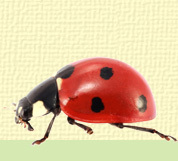 Product for bug hunting, pond dipping etc. 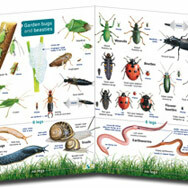 ideal for schools, wildlife groups and individuals. 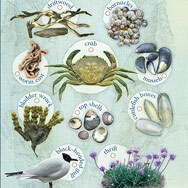 Kits and guides for exploring the seashore. 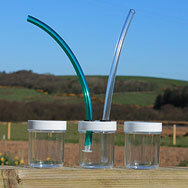 Equipment for fieldwork, magnifiers, collecting tubs and insect repellent. 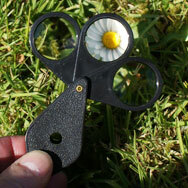 A range of magnifying glasses and magnified viewing jars. 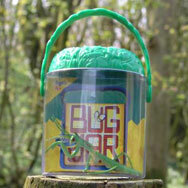 Larger Nature Education kits for schools and wildlife groups.